City Dogs has professional grooming! 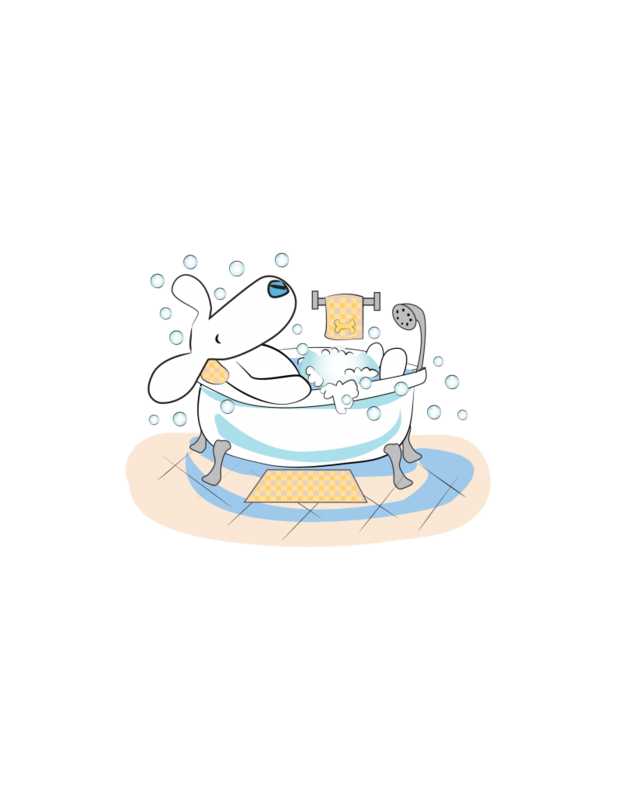 We offer bathing, brush, ear cleaning, nail clip, trim feet, face & sanitary, and full haircut. Prices vary based on breed, call for a quote and fill out our new grooming client information form. 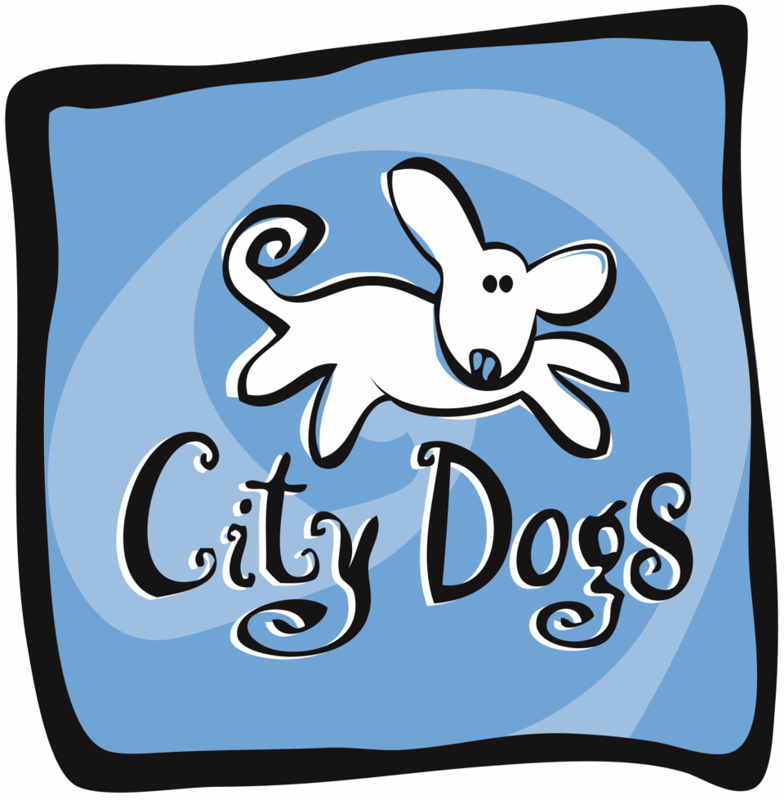 City Dogs also offers basic bathing and nail clipping every day as an add-on to daycare and bathing services. We only use a colloidal oatmeal shampoo and conditioner in a pleasant fresh scent. The following prices are exclusively for bathing as an add-on to boarding and daycare.